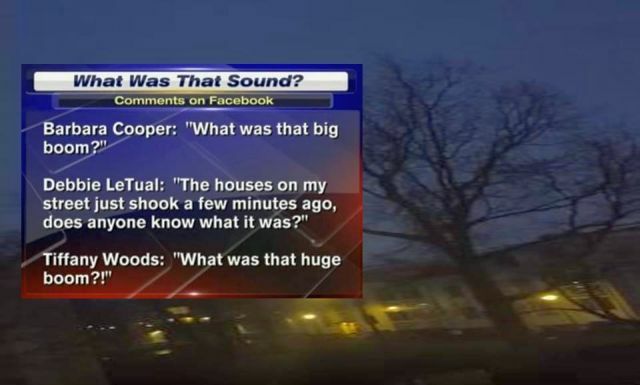 The past few days, strange sounds and mysterious booms were heard by people from different parts of the world. While most people are unaware of this phenomenon, the noises occur around people all the time. 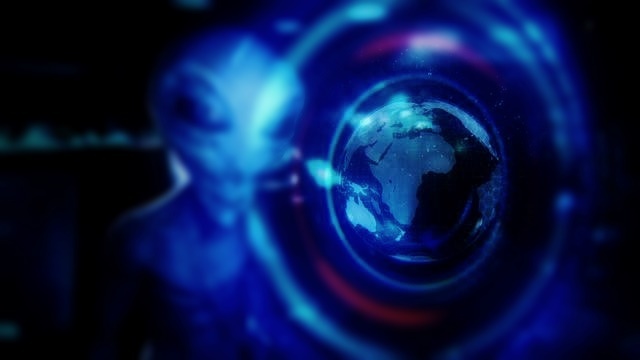 People throughout the world hear more and more the mysterious trumpet sounds coming from unknown locations and the mysterious booms that shake houses and it is going away. 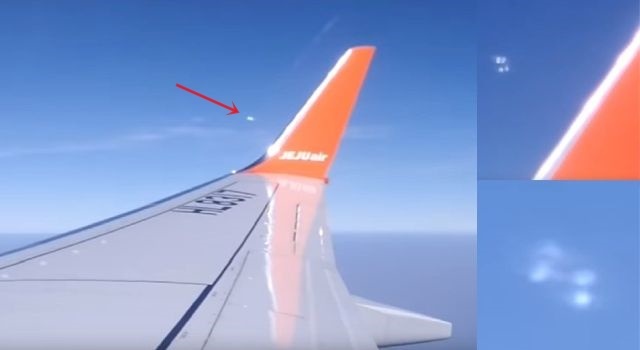 Strange sounds in the sky were recorded on January 6, 2016 in Gouda, Netherlands. Mystery booms over Ardmore, Oklahoma, Panama City Beach, Florida and South Korea on January 8, 2016. During this weekend, mysterious booms were reported in Pennsylvania, Indiana, Oklahoma, Florida, Georgia, California, Nebraska and New Jersey. 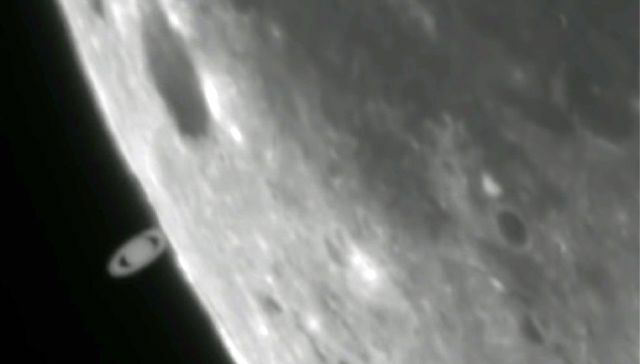 And Sunday night many residents of Agadir, Casablanca and Tangier in Morocco were startled by a strange noise. Many considered it as a "bad sign". 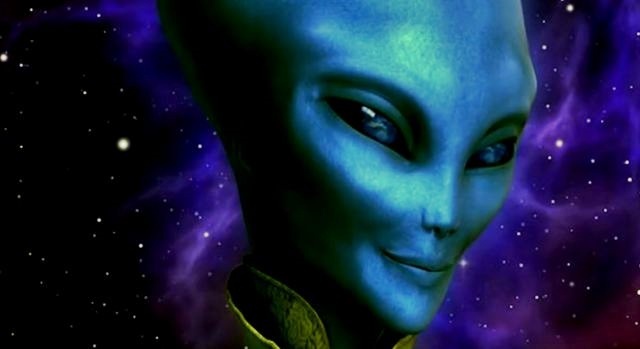 Some think that they were aliens, others the sign of a major disaster or an attack. Nobody can explain the trumpet-like sounds and the strange booms and no one can say where it comes from. 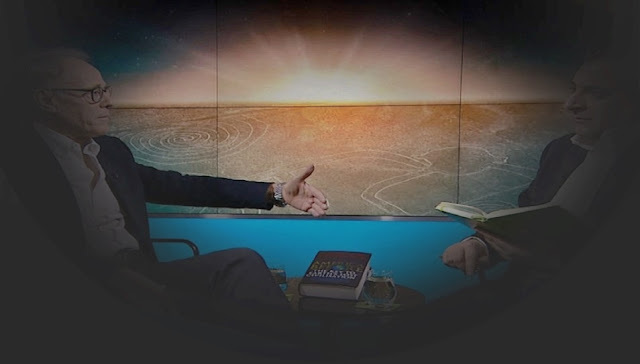 But scientist assume, it could have something to do with a geophysical phenomenon or an ultrasonic sound, while some researchers say it has to do with man-made secret space weapons and ground based stations like HAARP. Despite the plausible explanation that the strange sounds and booms are caused due to geophysical processes, we cannot deny that secret geophysical space weapons are used to manipulate the on-going process inside the Earth and manipulate the frequencies of the electromagnetic protective layer around the earth resulting in more (man-made) earthquakes, volcano eruptions, etc. 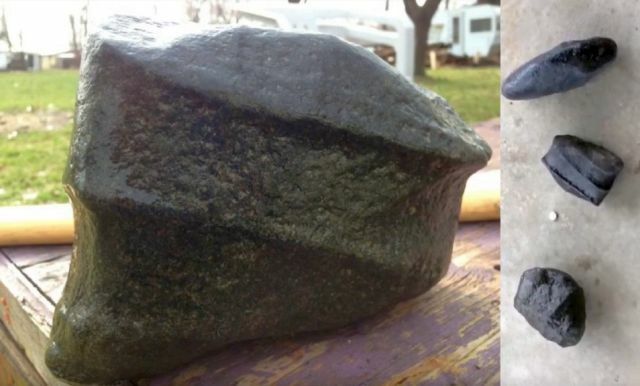 In addition, there are disturbing reports about a significant increase in fireballs and meteors. The pattern is congruent: from 2010 onwards, the frequency of fireballs has been increasing each year in an exponential fashion. Comparing 2014 to 2013, the frequency of fireballs increased by 120%. 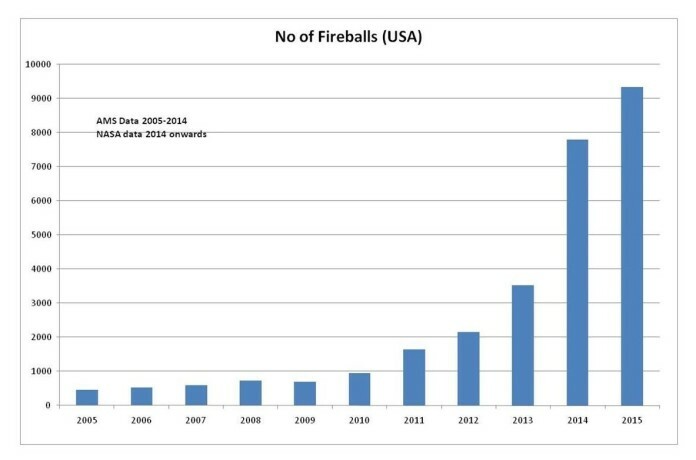 Comparing 2015 to 2014, fireballs increased by 20%. That is a significant increase, and it should be generating a lot of attention. If it is, then it's being done very quietly behind closed doors. The solar system is moving into an area of space where it is encountering a higher density of rocks/asteroids, along with the debris trails of some comets. Or Nemesis is approaching the inner solar system and perturbing comets/asteroids from the Kuiper Belt and/or the Oort Cloud. The 'Nemesis' hypothesis proposes that the Sun has a companion star - a brown or red dwarf - in a highly elliptical orbit that periodically disturbs comets/asteroids in the Oort Cloud, causing a large increase in the number of comets visiting the inner solar system, and a consequential increase in impact events on Earth as well as it has a dramatically effect on the on-going processes inside the earth. Finally, we may assume that governments and some organizations know about it, but they are silent, on the other hand, they worsen the situation by using Earth directed space weapons and Haarp-like facilities which result into more un-natural weather events and disasters. Video below: Strange Sounds Marocco. Video below: Strange Sounds Netherlands. Video below: Mysterious Booms Entire US. 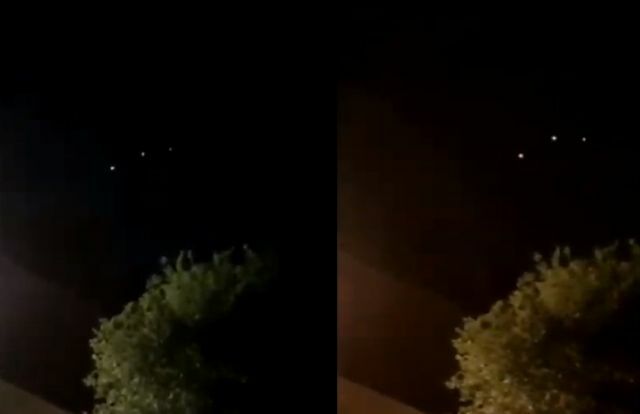 Video below: Meteor over Tulsa Oklahoma. There is really strange stuff going on. These weird humm, these beams of light and now these booms?!! I see some parallels to the increasing UFO motherships around our sun!! There seems to be some type of communication from the subterran ET underground world to these huge spheres. There may be expanding mining or building works, explosions (these booms)?, by the species living down there. The serpent race or reptoids! Could also be some type of battle down there, explosions by bombs!?! 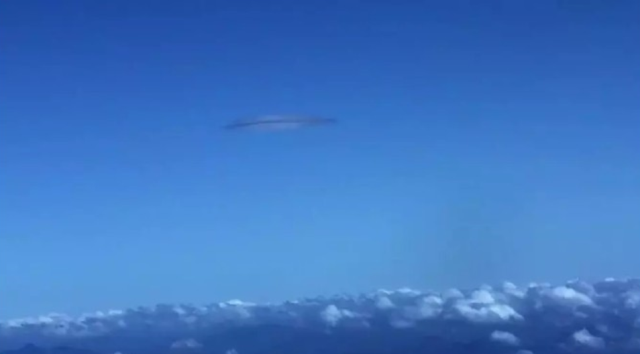 I guess by thinking about the facts that more and more Ufo's and ET's show up that openly and directly and their operations like these beams of light, these humms and all the space movements are so open, that our reallity will change very strong in the near future. Or there is a underground operation by humans (underground cities!) are built, because our governments know about the coming planet x/nemesis? Will the world population go down to survive a coming global catastrophe?